Your gift helps us reach more kids in more ways where they live, learn and play. 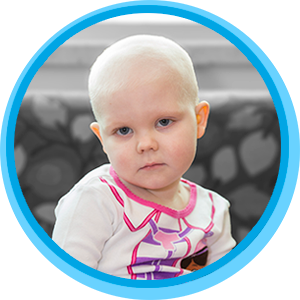 Because of you, we can provide expert treatment and kid-savvy care to courageous children like 3-year-old Willow. Together, we are making children better today and healthier tomorrow. Thank you for being a champion for children.